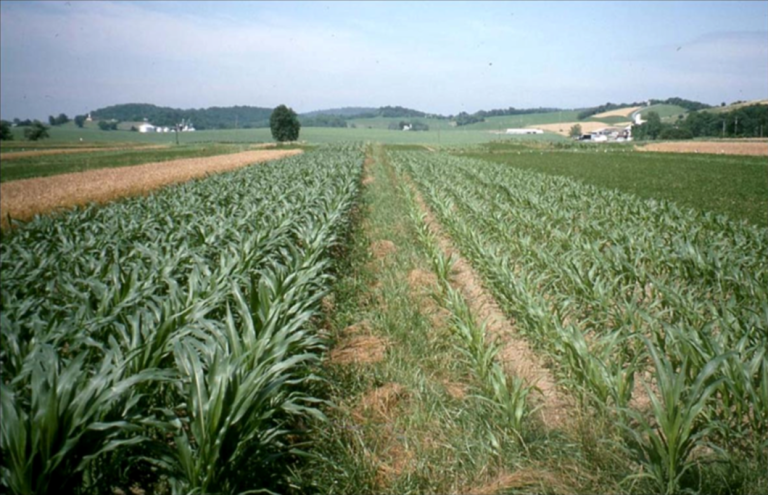 The Farming Systems Trial (FST) at Rodale Institute is America’s longest running side-by-side comparison of organic and conventional agriculture. FST was established in 1981 by J.I. Rodale. During its 35 years existence, FST continues to demonstrate, through scientific research data, that organic farming is superior to conventional farming with regard to building the health of the soil. Over the years, FST has demonstrated the potential of organic farming practices by measuring soil organic matter (SOM), yields, profits, energy inputs, and greenhouse gas emissions. More recently, a study has been established to determine the nutritive quality of grains from this trial. In 2014, FST plots were all planted to oats to reset the trial and update the upcoming rotations to reflect current agricultural trends. Planting all 72 plots to one crop provided an ideal opportunity to compare nutrient quality amongst all three cropping systems being tested at the FST (manure organic, legume organic, and conventional).